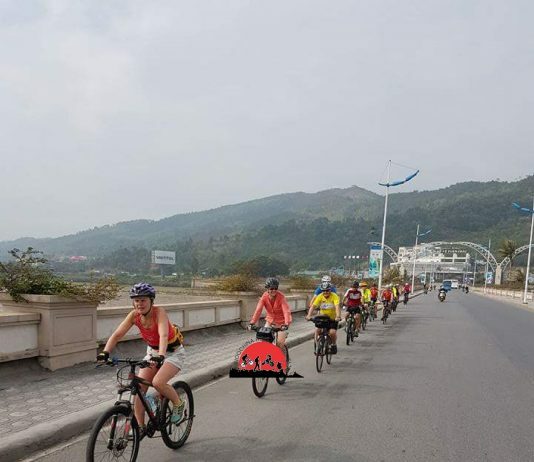 Luang Prabang Cycle Tours - Cycling tour through Luang Prabang we will discover this beautiful town and the cultural heritage, you will enjoy a guided cycling tour in the town while visiting the most famous highlights. This includes the visit to the National Museum,the important Wat Mai from 1796 which emphasizes the graceful Luang Prabang architecture. 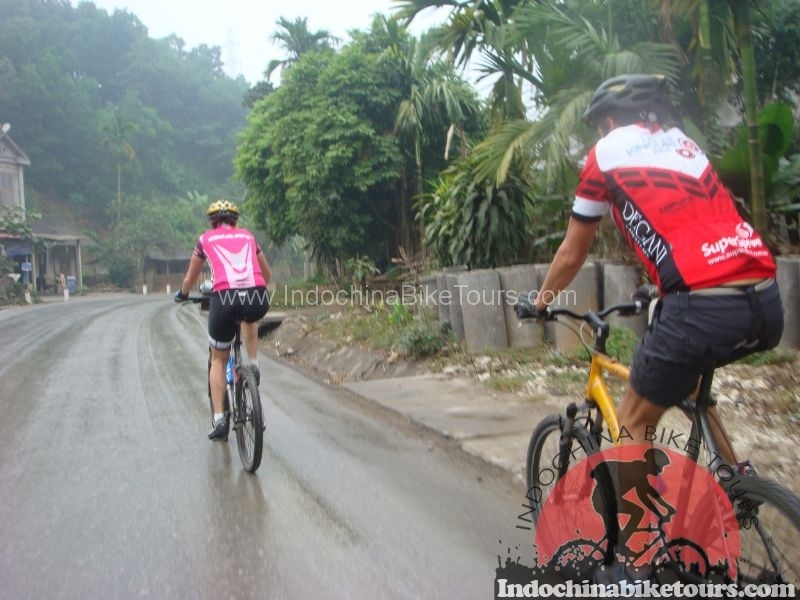 You also visit the glamorous Wat Xieng Thong on the end of the peninsula... 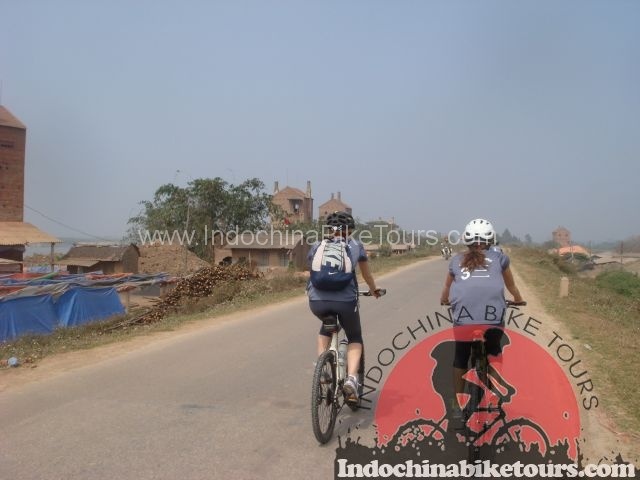 Here you learn about the interesting Lao history and the kingdoms which inherited this place in former times. 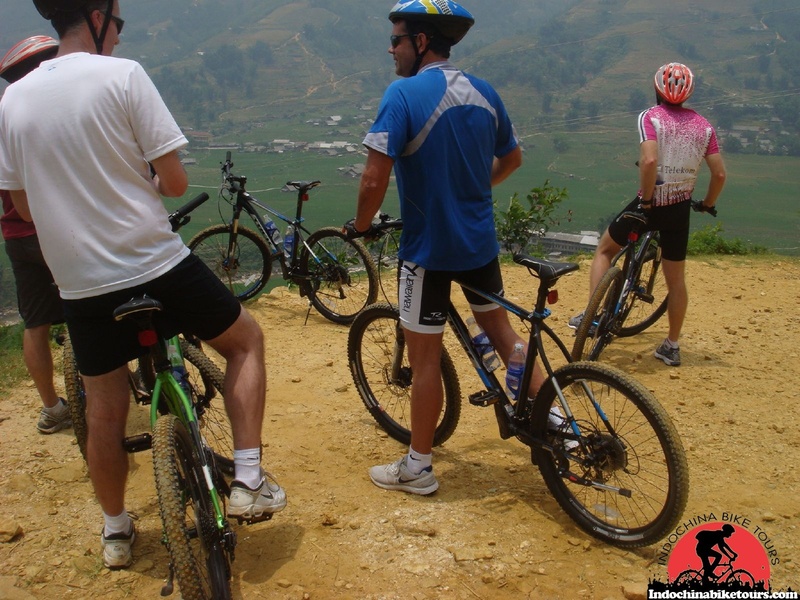 Enjoy your free time during the lunch time, our guide will recommend a few delicious restaurants to taste the Lao food! 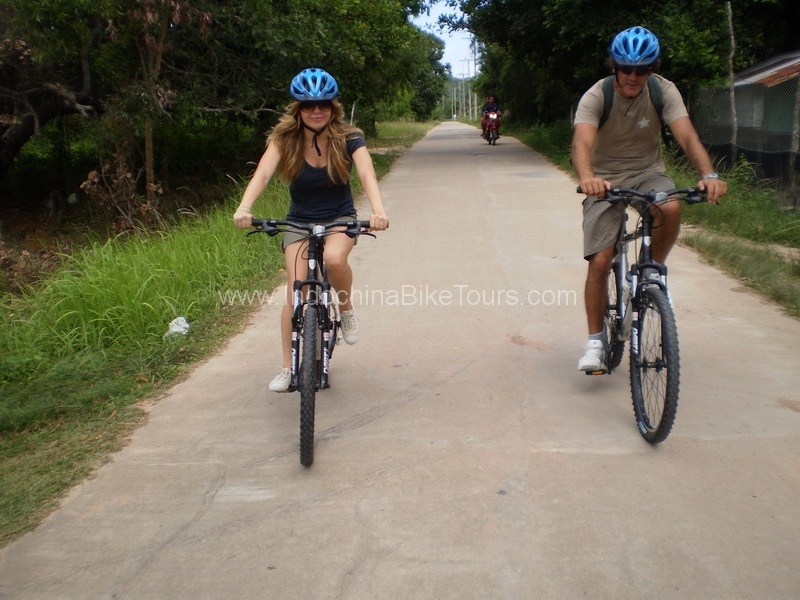 Luang Prabang cycling to Vientiane , Luang Prabang cycling to Chieng Mai , Luang Prabang bike tours to Hanoi .